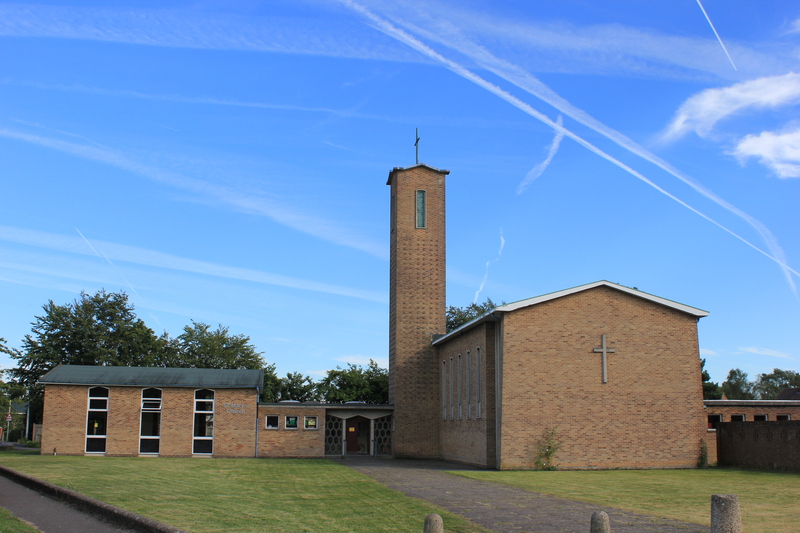 St. Mary's Church, Tadley North – Serving God in Tadley and Baughurst. Serving God in Tadley and Baughurst. We are a friendly Church of England community. Seeking to know God better, support each other and serve our community. Our minister is Rev. Gill Sakakini, and our Benefice Rector is Richard Harlow at St. Paul’s Church. We’d love to meet you at any of our events or services. Copyright © 2019 St. Mary's Church, Tadley North.